What is the difference between a plastic bag and a jellyfish? You may easily say the differences of those two things, but for the hungry sea turtles out there it is not an easy task. Sea animals often go by their instincts when it comes to eating and what looks like their food are often mistaken as what it looks like. Maybe you have heard about a shark attacks a surfer because mistakenly sees the surfer as a seal. That also happen to the sea turtles which often think that the plastic bags floating in the ocean as their food, jellyfish. A study conducted by Qamar Schuyler and team from University of Queensland estimates that about 52 percent of sea turtles on earth have eaten plastic debris. 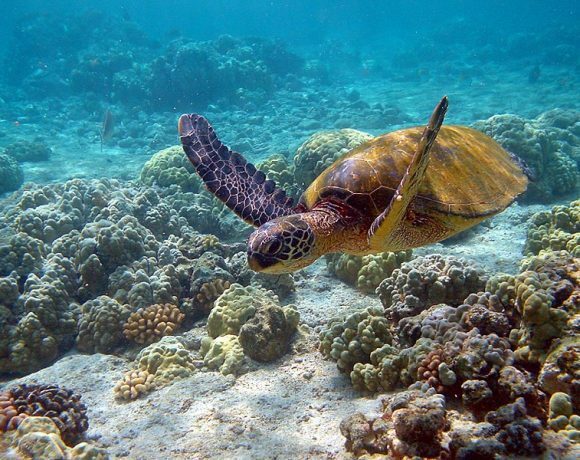 This study was conducted to see how likely it was for turtles consume some plastic debris based on the amount of plastic pollution in their area. From the study conducted, the Olive Ridley Turtles are found out to be the ones at most risk. This species of sea turtle indeed usually eats floating animals and jellyfish in the open ocean. The characteristic of plastic floating on the ocean surface may look almost similar to the Olive Ridley’s foods and that is why they often mistakenly eat it. This is another thread to the Olive Ridley, because in addition to the plastic ingestion, this species is also a target for poaching. The poaching of this turtle is often practiced off the coast of Mexico, and this makes the status of this turtle is endangered in the area. However, nowadays the government of Mexico have issued a program to erase the poaching of the endangered turtles. There are many ways plastic debris can bring danger to the sea creatures, especially sea turtles, the first is by directly ingesting it. 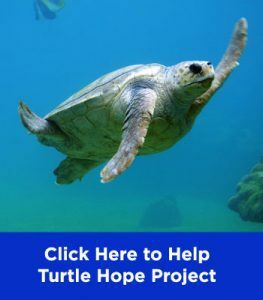 “Turtles can be killed directly by ingesting plastics, through blockage of the intestines or through piercing of the intestinal wall,” Qamar Schuyler said to The Washington Post. 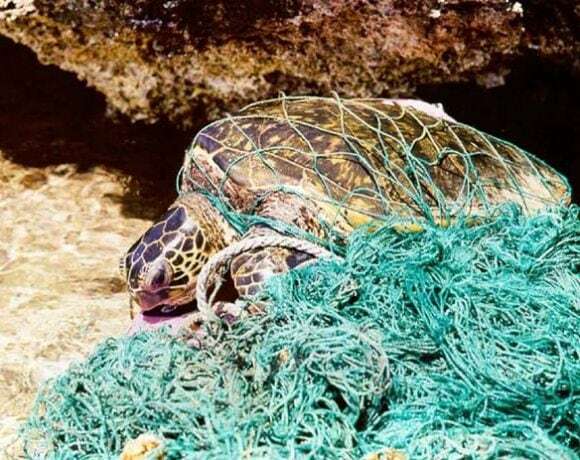 The most distressing fact is that in one way when the turtle consumes plastic debris, they will feel full and don’t feed as naturally scheduled. However, they are not full of food but full of trash, and that will eventually starve them to death. The second is by building up indigestible plastic debris in the body. The turtles may not directly be killed by just eating one big balloon, but they may eat some fish which have already eaten some plastic and the turtles are now hosting the plastic residue of the fish. 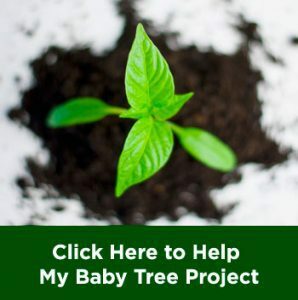 Time by time, the plastic residue in their bodies are building up and blocking their digestive system, leaving them unable to absorb nutrition from their foods or even worse unable to eat. Slowly, malnutrition would kill the turtles. The third way is by what is called “bubble butts”. 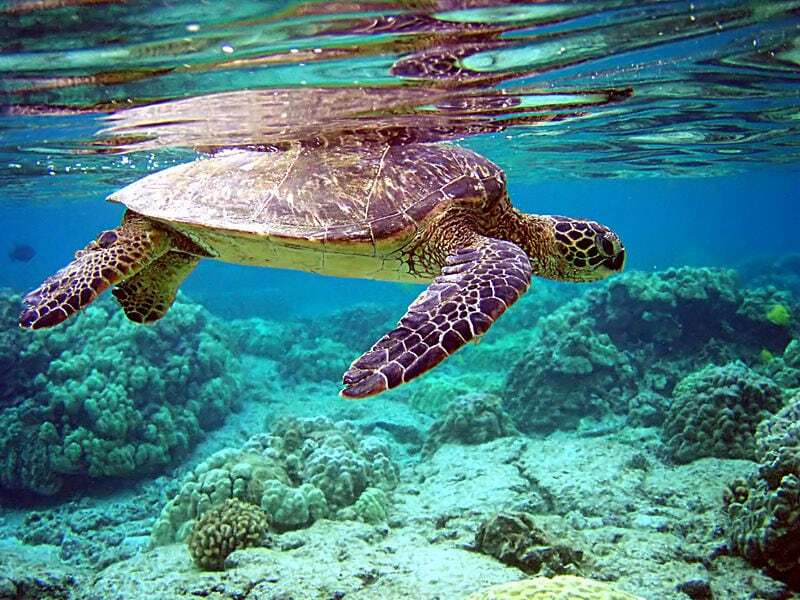 This term refers to the disability to dive in the ocean or buoyancy disorder for the turtles. 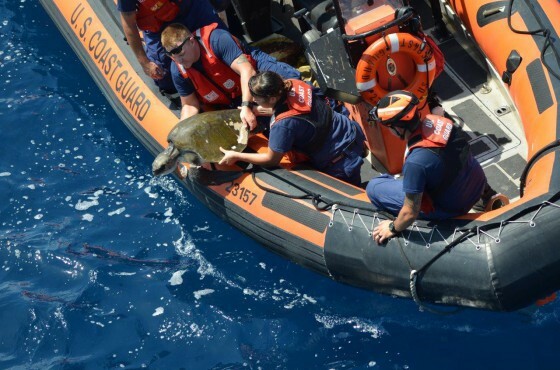 It happens because the gas trapped inside the turtle’s digestive system hamper their ability to dive and will give it trouble feeding and more vulnerable to boat strikes, predators, and entanglements by fishermen’s fishnet. One real example is Chex. This green turtle was found floating and struggling to dive. It was then bought to Clearwater Marine Aquarium for rehabilitation to be discovered that Chex had ingested a balloon with string attached. The remains of the balloon had passed through its gastrointestinal tract. The plastics in our ocean are not only coming from trashes thrown away by the fishermen to the sea, there is a far bigger source for that: the land. Yes, approximately 80 percent of plastic debris in the ocean comes from the land. Those plastics are the trashes we throw away irresponsibly to the river or to the streets and then get carried away by the wind or washed away to the sea by the stream. Although by looking at the process it does not seem so significant, but apparently there are over 100 million tons of plastic estimated in the world’s ocean. According to a study, in a year, people on the land can throw away about 4 to 12 million metric ton of plastic that end up in the sea. That means about 10,000 to 30,000 metric tons each day or 450 to 1,300 metric tons of plastic each hour. Can you imagine how much is it? Those tons of plastic need tens to hundreds of years to break down, while the rest of the ocean who often mistakenly ingesting it will not last longer than that to their extinction. In addition, the breaking down of the plastics doesn’t always mean that the compound would entirely disappear from the ocean. Instead, plastics only slowly degrade into smaller and smaller pieces until it reaches micro size. The micro plastics are easier to be ingested by fish and other ocean creatures, including the fish we would eat, and then sit inside the top predator’s body. Of course, with its bad impacts to health. We can change the bad tide of plastic ocean and save not only the sea turtles population but also eventually ourselves. We don’t need to join a big rally and protest all the plastic industries, but we can start it with reducing our daily lives plastic consumption actually. First, reduce or avoid using single-use plastics like straws, plastic bottles, plastic cups, or plastic bags. Instead, use reusable kind of those things such as reusable metal straws, reusable beverages containers, and reusable groceries bags. Second, remember that the plastics in our ocean are coming from improperly disposed trashes. So, always make sure you never litter and dispose trashes properly. 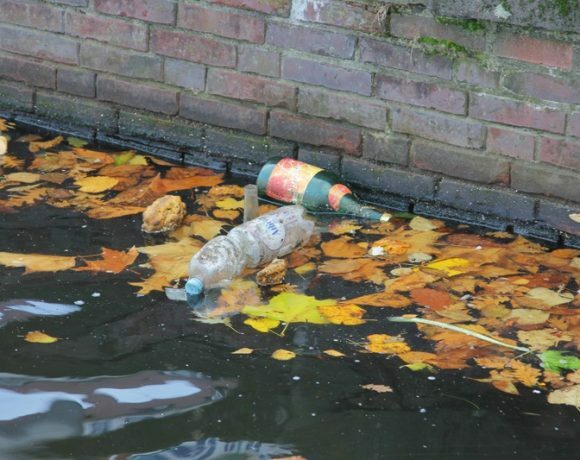 Also, be kind enough to pick up any plastic bottle you find in your way or any other trashes. Third, recycle as much as possible. Recycling is one way to keep our environment clean. In addition, recycling will save you a lot of money if done properly. So, recycling is a mutual symbiosis with the earth, isn’t it? Pingback: Don't You Know, Buildings From Plastic Bottle Are "In The House"! Pingback: They Look Similar, Can You Tell Which Animal Is Which? Pingback: Are LED Lamps Really Friendlier To The Nature Than Yellow Lamps?